Recycled materials and an upbeat aesthetic set this Brazilian design house apart! 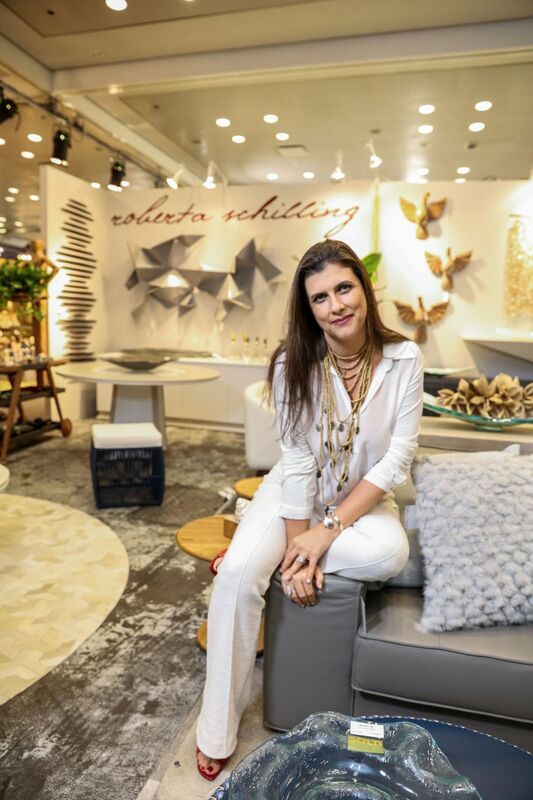 “I am very inspired by my own country,” says Roberta Schilling, a native of Brazil. 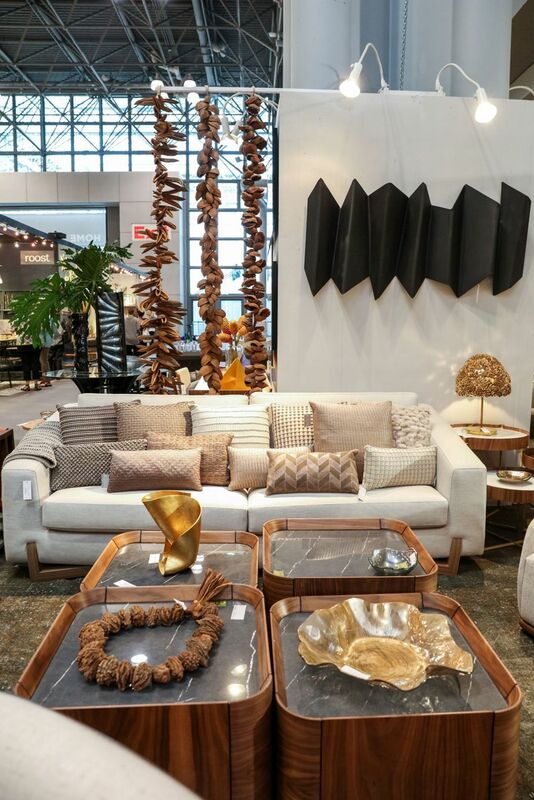 She’s been bringing the creative spirit of South American design to the United States since 1995 when she founded RS Collective, specializing in distributing high-end Brazilian furniture. Since then, Roberta has expanded her business, and now distributes accessories and other unique Brazilian décor. Roberta works as a curator, picking and choosing the best that Brazil has to offer and bringing it over to the American market. 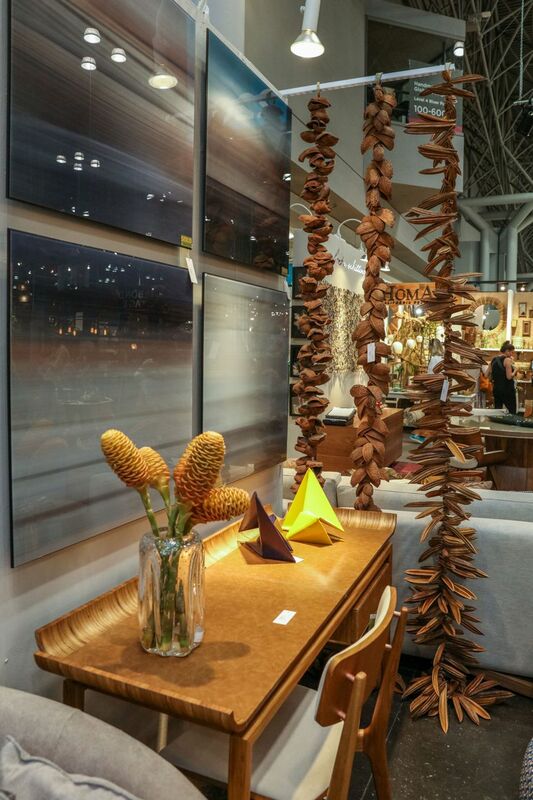 “We work with local artisans in Brazil using recycled materials and natural materials. The focus is always trying to stay upbeat and wow our customers [using] quality materials,” she said of her process. 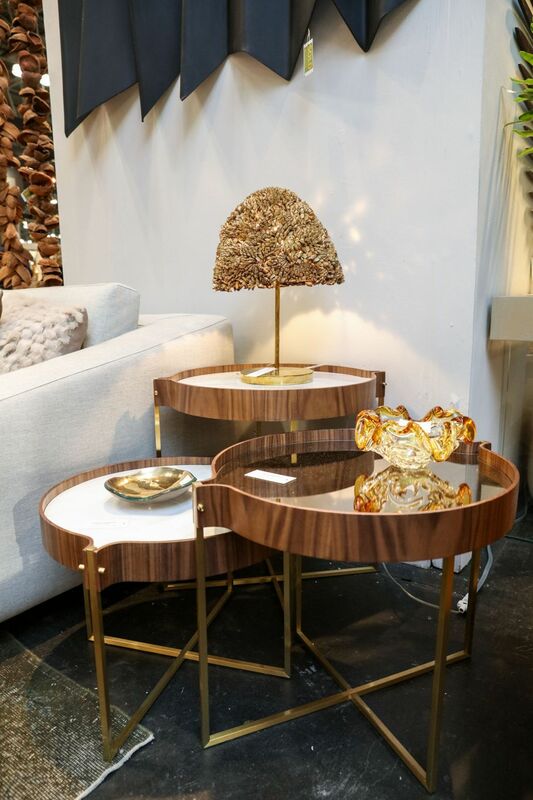 The Miami-based design house really does bring the wow factor with pieces ranging from surreal sculpted wooden chairs to gorgeous molded glassware made from reclaimed materials. In the art category, it’s easy to get swept up in the story the indigenous sculptures tell. 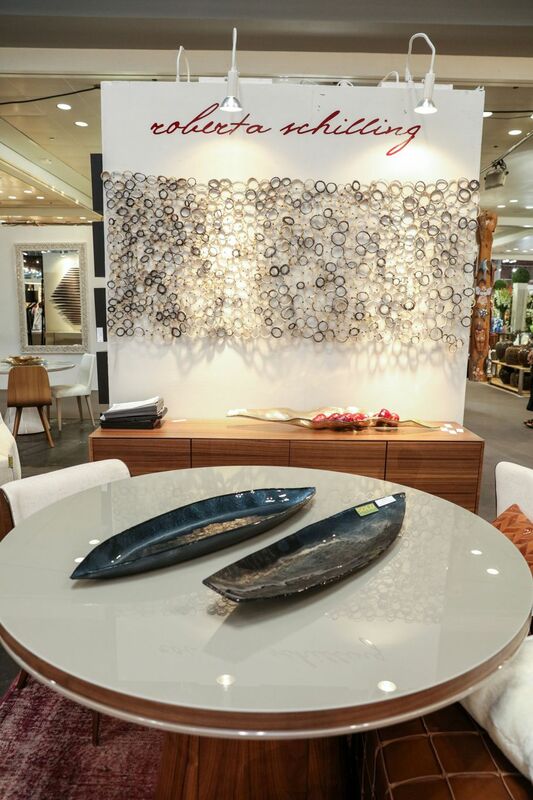 The pieces all have a distinct, warm personality that only true artisans can produce. “It’s a beautiful country. Our people are amazingly creative,” said Roberta about her collaborations with local artists and artisans. She works hard to give back to the community that she grew up in and still holds close to her heart. “It’s a privilege to be able to give back to our community of very special and creative artisans,” says Roberta. Versatility is something else that makes the Roberta Schilling product line a designer gem. This means that if a designer is so inclined, they can mold any given piece to fit their aesthetic. According to Roberta, designers can choose different woods, materials, and lacquers. They can even change the size of their product. “They can make it as they wish,” she said. 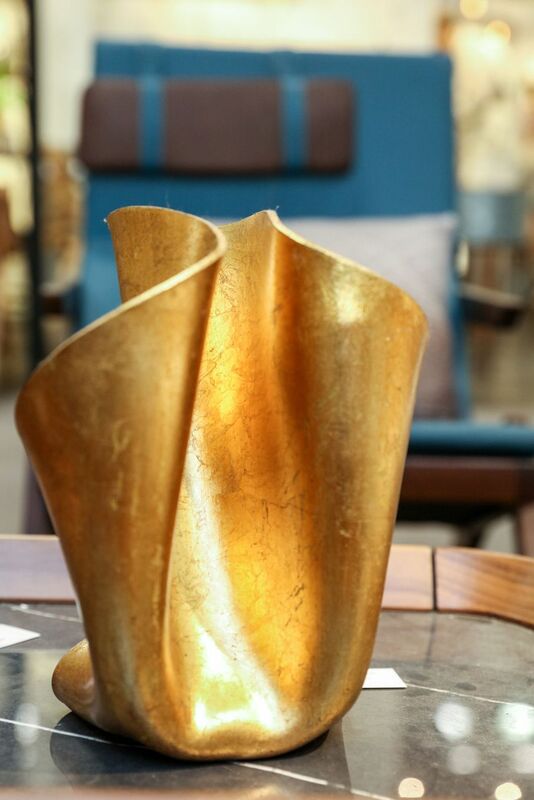 Being this versatile, especially with such high-quality sophisticated pieces is a welcome rarity in the design world. Willingness to be this flexible ensures longevity, especially when working with designers in an ever-changing marketplace. 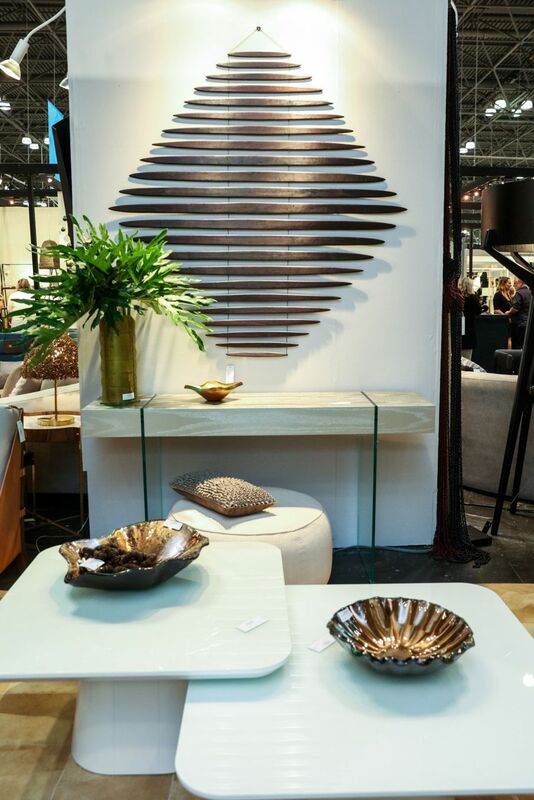 With this mix of unique local perspectives and classic design techniques (Roberta’s first inspiration was fine Brazilian colonial antiques), the products are guaranteed to be bold, fresh, and full of rich history. When asked what is next for her company, Roberta says it’s a never-ending story. It won’t be hard for Roberta to stay on the edge of design trends. Her varied collection is pitch-perfect for any designer who desires quality and versatility. Next: Keeping It Simple is Winning Approach of Danish Home Design Co.